Fort Lauderdale Real Estate has some great properties to choose from, Beachdale is on the most well kept buildings and located in the beach district of Fort Lauderdale. Read more about Beachdale. 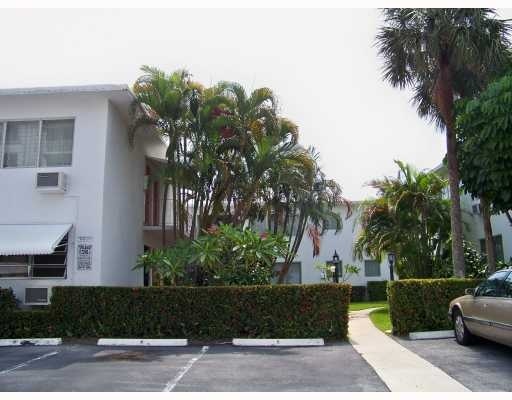 Beachdale Co-op is a small quaint Co-op building steps away from the beautiful Fort Lauderdale beach district with numerous shops and great restaurants just a stones throw away. Beachdalehas a beautiful pool and garden area in this low-rise florida style building. Eric Miller and Asociates, are always available to help you buy or sell real estate in the Fort Lauderdale area and will be happy to show you the affortable Beachdale Co-op. You can Contact us directly at (954) 383-8170.